As this first weekend in Switzerland went past it still felt strange to be at home. Everyone understands what your saying, you can talk swiss-german in the shops and you are able to train with your club mates again. 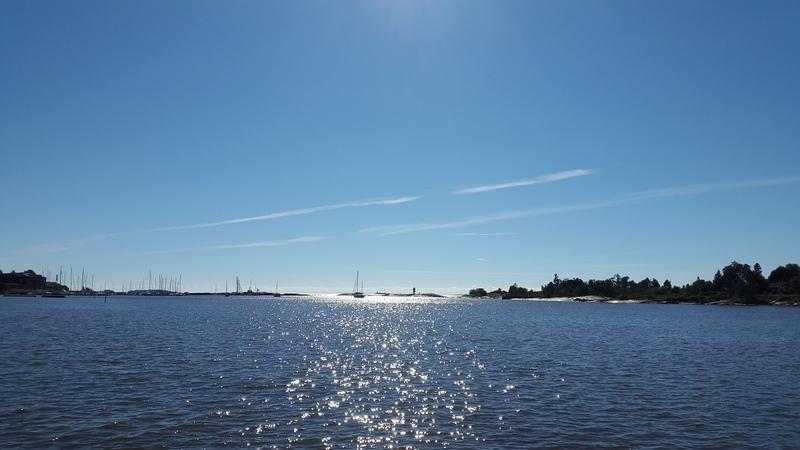 All that felt so far away in Finland and suddenly you are again able to swim in the river and enjoy the hot weather by eating ice cream. After all I could help a lot at home. Be it in the basement or in the garden, everywhere was something to do and I was really happy with it. I did some bike trainings again and used the opportunity to go to Jura or to the lake of Biel. I have never been aware of Switzerland being such a nice country! On Saturday I travelled again to eastern Switzerland. This time with my family and for some selection races for JEC (Junior European Cup) in Scotland. The shortened long distance on Saturday was at the same time a World Ranking Event and W20 and W21 had the same course. It was very nice for me to see where I am amongst all those elite-runners. In the evening I ate my first pizza since a long time, unfortunately it was way too big and I had to take the rest home ;) (and that pizza didn't survive the next morning as it was too hot in my bag.....). 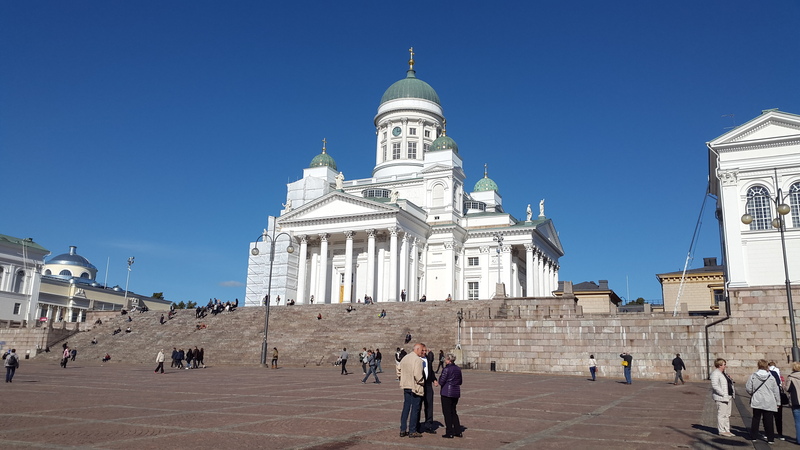 The first two days I spent in Helsinki, visiting the city and looking for some nice ice cream (that took me a really long time to find it, but now I know where you can find different kind of ice cream). 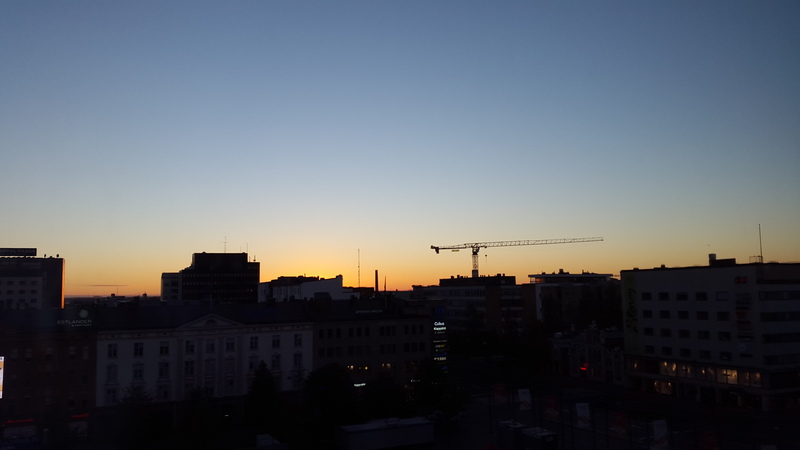 The first thing I recognized when I arrived in Tampere on Wednesday, was the beautiful colour everywhere. While I was in Switzerland, the leaves turned into red and yellow and really improved the view out of my room ;) I could't believe it was so beautiful when I went for a run on Friday, so I had to sit at the lake in the middle of the training to realize how beautiful the landscape is. 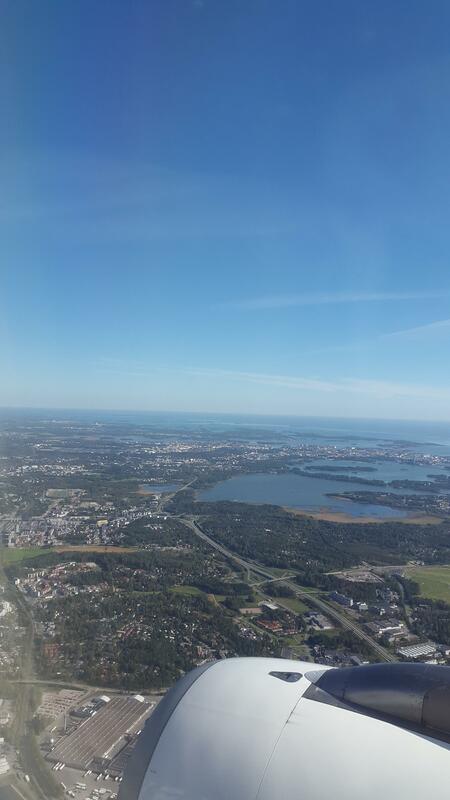 Everything looks so different now and I'm happy to be here and experience that first step towards finnish winter! On Friday Tuomo picked us up for the Finnish champs in Sprint and Relay this weekend in Vaasa. There was first a sprint qualification on Saturday morning and then the finals in the afternoon. As I took the chance and registered in category W21, I knew I'd had to be fast in the qualification to get a place in the A-Final. After a good start I got completely lost in the forest part and it took some time until I relocated myself and realized my mistake. I was aware of that mistake being a big one for a sprint and so I speeded up for the last part of the race. Luckily the best 20 runners of each head got a place in the A-Finals and so my 17th place was good enough. I was already happy to get the chance to run in the finals but I wanted to run better than in the morning. 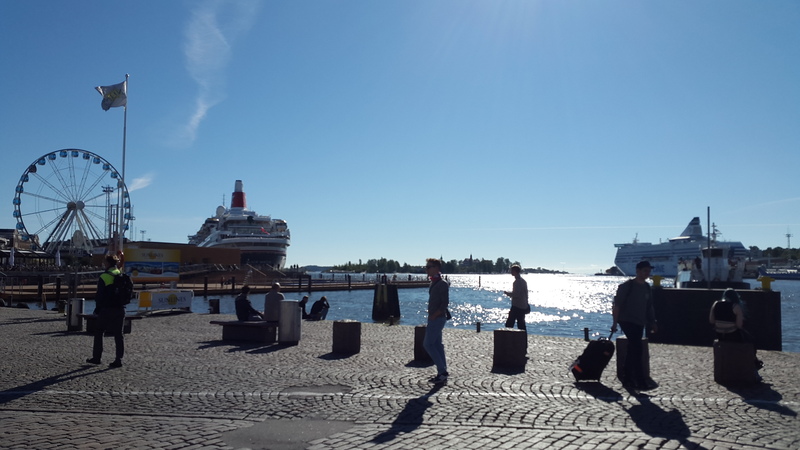 Although the courses were very easy compared to the sprint trainings in Tampere, I made some bad little mistakes as taking the wrong path or not seeing a fence. The rest of the race went well and I didn't know after all, if I should be happy about my performance. But then more and more runners came to the finish and I realized that my time was not that bad. On the contrary! 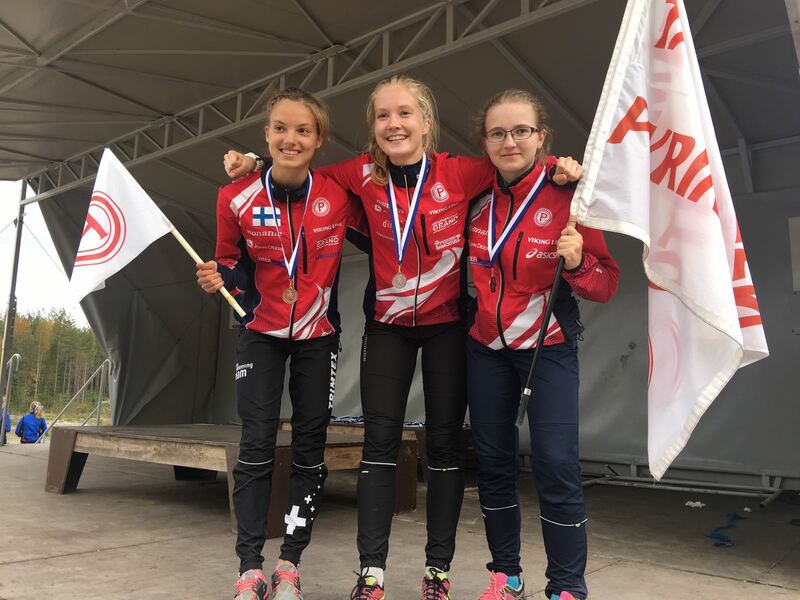 It was very good and I was really surprised when I saw that I was 4th with only 12 seconds to the winner Merja Rantanen. I would have never expected such a result in a competition like that in the elite class!